Our emergency shelter in Iowa City has 40 beds. It is full every single night with victim/survivors of domestic violence. 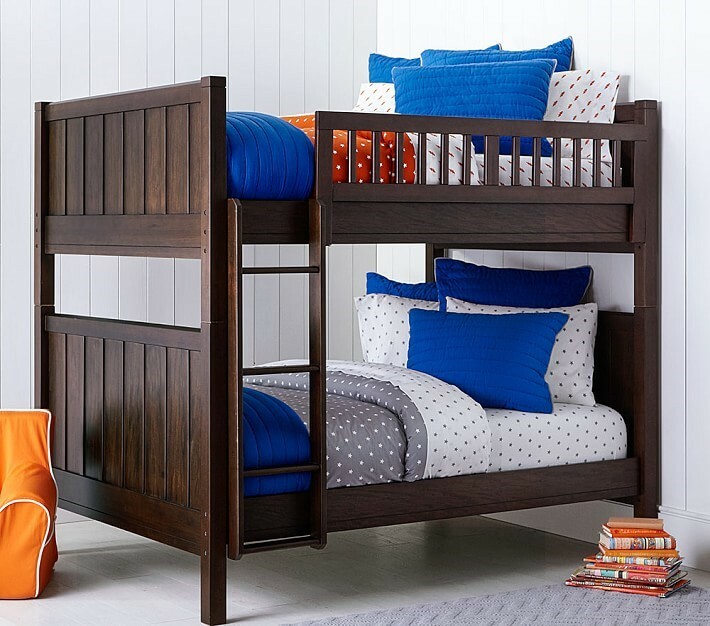 Half of those beds are full of children. A family that once resided in a home just like yours or mine are forced to move into one room of our emergency shelter to find safety in the face of extreme crisis and fear. Our families live in a communal situation, sharing the kitchen, living room, and bathrooms. Often they arrive with minimal belongings and have nowhere left to turn during the hardest and most vulnerable moments in their lives. Erin and her three children, 2, 8 and 13-year-olds, arrived with just the clothing on their backs after having driven all night to reach our emergency shelter. The children had slept during the drive but Erin was exhausted and terrified when they arrived. After the intake and being shown their room our youth staff helped to get the children settled into the play area while their mom was given time and space to take a brief moment to herself to gather her thoughts, questions, and rest. The only place that victim/survivors can name as their own within the emergency shelter is in their bedrooms. Due to the generous gifts of new twin sheets, blankets, lamps, and pillows each room is a sanctuary for the individuals and families we serve. With over 300 individuals staying in our 40 bed shelter in the past year alone the original beds have received their fair share of ware and tare since the shelter opened its doors in 1993. 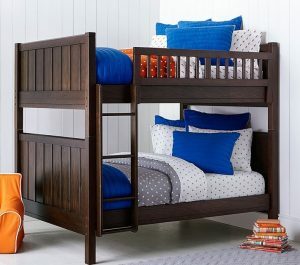 Now with the support of the Wal-Mart Foundation, we are able to provide new, wooden bunk beds for all 15 rooms.